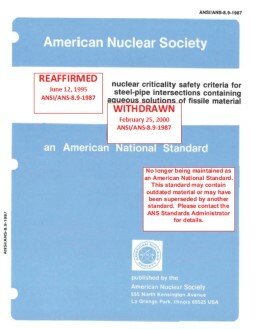 This standard is applicable to all operations with plutonium, 233U, uranium enriched in 235U, and other fissionable materials in which inadvertent criticality may occur and cause the exposure of personnel to unacceptable amounts of radiation. 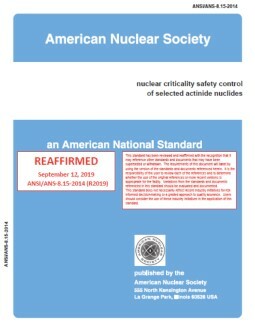 It does not require separate additional instrumentation when the operating instrumentation of facilities, such as nuclear reactors or critical experiments, meets the requirement of this standard. This standard does not include details of administrative actions, which are considered to be managerial prerogatives, or specific design and description of instrumentation. Details of nuclear accident dosimetry, personnel exposure evaluations, and postaccident diagnostics are not within the scope of this standard.